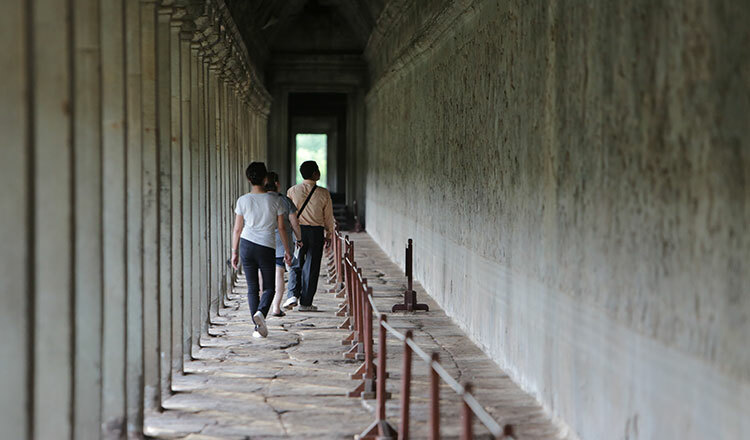 TripAdvisor has ranked Angkor Wat Temple as the World’s Best Landmark for 2018, among 25 other well-known historical buildings across the globe, the Tourism Ministry said. A ministry statement on Friday said that TripAdvisor Traveler’s Choice announced on May 22 that one million international tourists had picked the temple over the other sites after a 12-month-long survey. 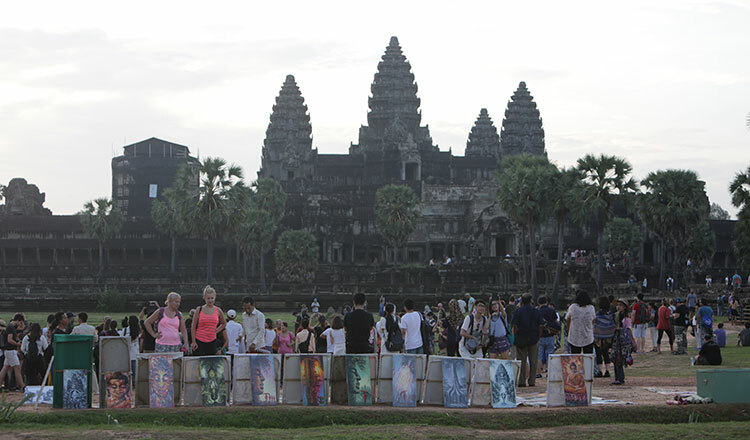 “It makes all Cambodians proud that Angkor Temple has the support of one million people worldwide,” the statement added. The ministry, in collaboration with the Apsara Authority, Siem Reap provincial authorities and TripAdvisor, will hold an award ceremony in front of the temple on Thursday morning, followed by a dance party on Pub Street at night. Ministry spokesman Tith Chantha could not be reached for comment yesterday. Apsara Authority spokesman Long Kosal said the success of Angkor Wat Temple being ranked as the top landmark by TripAdvisor has made Cambodians proud. He urged relevant stakeholders and people to jointly preserve the site’s historical and cultural heritage and keep making it popular on the international stage. 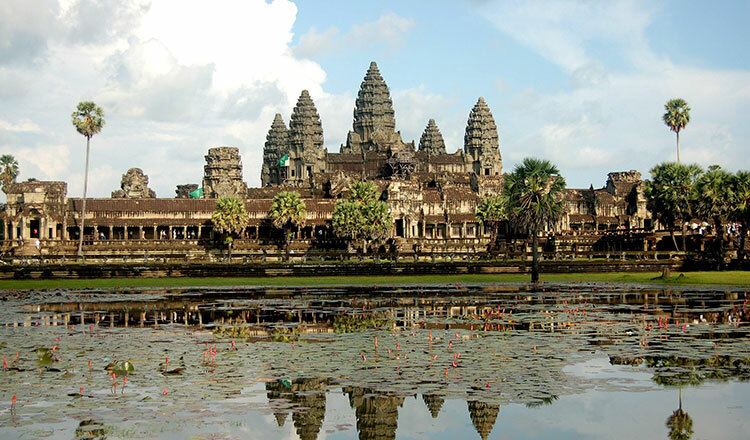 Angkor Wat was built in the early 12th century by King Suryavarman II. The temple is located in Siem Reap province’s Angkor Archaeological Park and was added to the World Heritage List by Unesco on December 14, 1992. 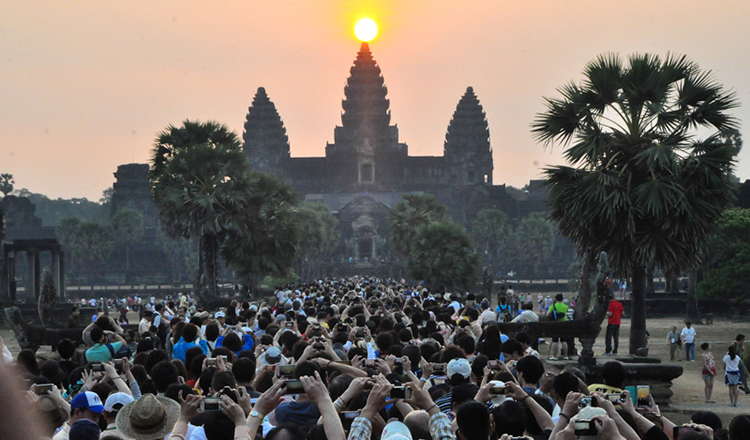 According to the Tourism Ministry, this is the fifth consecutive year that Angkor Temple was voted by one million international tourists as the top place to visit by different websites. 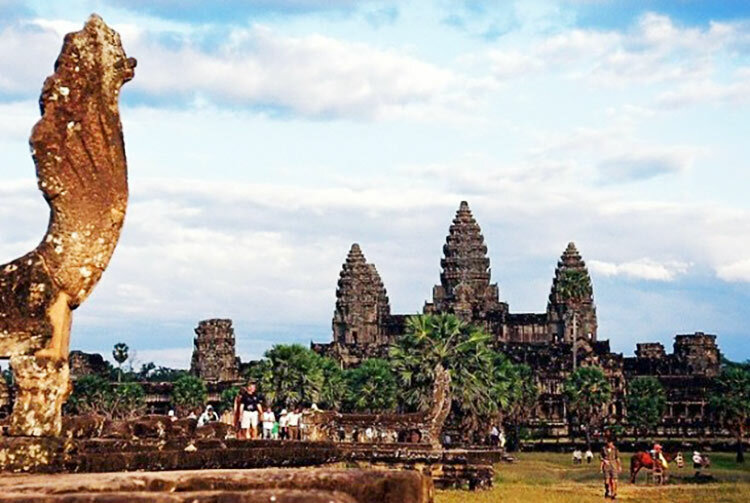 In 2014, Angkor was ranked as “The Most Famous Archaeological and Historical Site in the World” by ArchaeoMadness Website. At the beginning of 2015, Angkor was ranked as “The Most Famous Historic Site in the World” by TripAdvisor Traveler’s Choices. In 2016, Angkor was ranked as “The Most Cultural Favourite Destination for 2016” by the Lonely Planet Website.